Janai Brugger, a 2012 winner of Operalia and of the Metropolitan Opera National Council Auditions, begins the 2017-18 Season returning to the Royal Opera House Covent Garden in the role of Pamina Die Zauberflöte. The artist performs in Mahler’s Fourth Symphony with LA Philharmonic and the Philadelphia Orchestra and travles to her home city of Chicago to take on the role of Liù Turandot at Lyric Opera of Chicago and stars in Ask your Mama with Chicago Sinfonietta. Ms Brugger also gives a recital at the University of Michigan as well as a concert performance as Clara Porgy and Bess. At Palm Beach Opera she sings Susanna Le nozze di Figaro and finishes the season at the Dutch National Opera as Servillia La clemenza di Tito. Recent hightlights include performances at the Metropolitan Opera of New York in several roles: Jemmy Guillaume Tell (role debut), Michaela Carmen, Pamina The Magic Flute and Marzelline Fidelio (role debut). The proud recipient of the 2016 Marian Anderson Award, the artist gave a recital at the Kennedy Centre in Washington DC and later joined Atlanta Symphony for the role of Amor Orfeo in concerts and a recording. She appeared in the Bonn Aids Gala in Germany and sang Beethoven’s Ninth Symphony at Grant Park in Chicago. 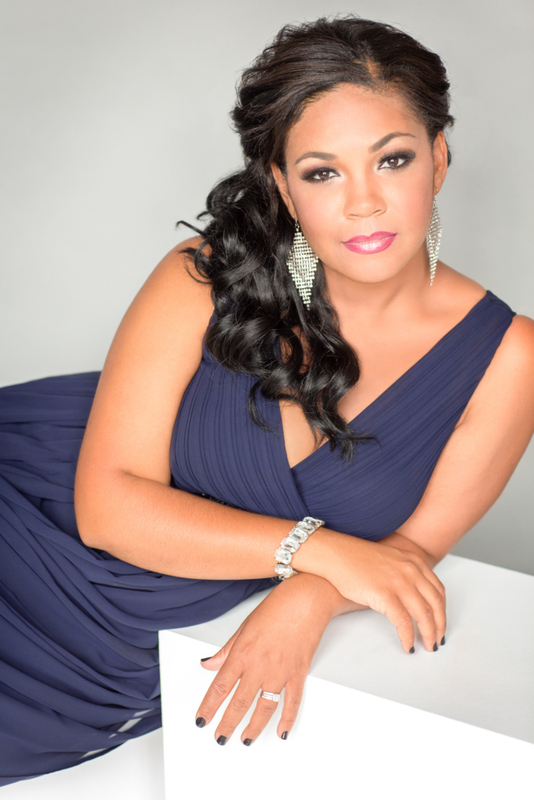 Identified by Opera News as one of their top 25 “brilliant young artists” (October 2015 issue), Janai appeared last season in the Metropolitan Opera’s Rising Stars concert series and made several US concert and recital appearances, along with her highly successful debut as Norina Don Pasquale at Palm Beach Opera. She revived the role of Musetta La Boheme at Los Angeles Opera under the baton of Gustavo Dudamel. Recent highlights include the role of Pamina at Los Angeles Opera in the new production by Barrie Kosky; Liu Turandot at the Metropolitan Opera of New York where she also sang the role of Helena The Enchanted Island. In previous seasons, the artist made her debut as Michaela Carmen with Opera Colorado; she sang High Priestess Aida at the Hollywood Bowl with Los Angeles Philharmonic, Juliette Romeo et Juliette at Palm Beach Opera, and, as a member of the Domingo-Thornton Young Artist Program, her Los Angeles Opera appearances include Barbarina Le Nozze di Figaro under the baton of Placido Domingo, Page Rigoletto with James Conlon, and Musetta La Boheme with Patrick Summers. Miss Brugger appears frequently in concert and in recital; she sang at the Peter Dvorsky Festival in the Czech Republic; with the Cincinnati Symphony Orchestra during the May Festival and at Ravinia Festival with Chicago Symphony Orchestra as First Lady Die Zauberflöte both under the baton of James Conlon; at Grant Park Festival’s Fourth of July open air concert before 10,000 people, with the Philadelphia Orchestra in their 2013 gala concert performance. A native of Chicago, the artist obtained a Master’s degree from the University of Michigan, where she studied with the late Shirley Verrett. She won her Bachelor’s degree from DePaul University where she studied with Elsa Charlston. In 2010, Miss Brugger participated in The Merola Opera Program at San Francisco Opera, and went onto become a young artist at Los Angeles Opera for two seasons.